to create every required setting and line up possible. so popular in the swinging fifties and sixties. Juicy Organism also improvises on modern swing beats. on every kind of live-music enjoying public. 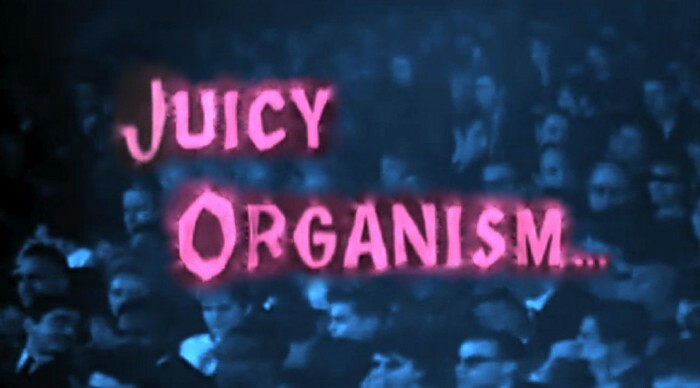 The official website of Juicy Organism! . . . Contains texts and music samples. This entry was posted on June 18, 2010. It was filed under Uncategorized and was tagged with Juicy Organism Hammond organ jazz The Corny Horns Jurriaan Leijen.